An exhibition of paintings which are explorations of colour and texture by Caroline Musson. 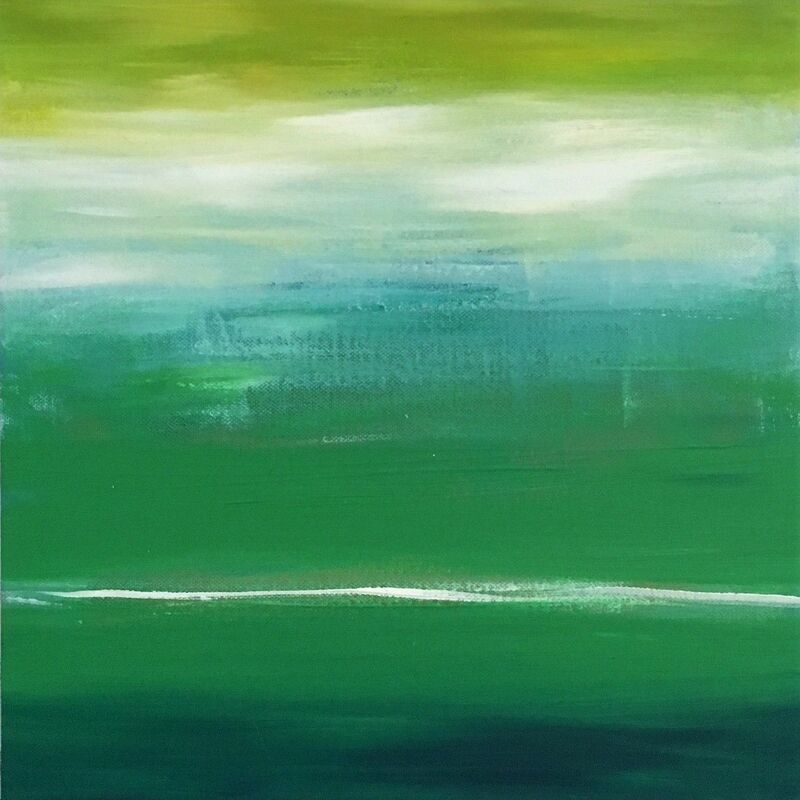 When painting, Caroline Musson describes it as being a sensory journey examining the relationship between colour and light and the feelings which this stimulates. Her semi-abstracted images are influenced by the natural world and built on impressions which are either recorded in her mind or stored as photographs and then transposed onto a canvas. This process of translating and re-imagining impressions is central to Caroline’s creative thinking. Caroline enjoys the physical interaction and application of the paint using brushes, sponges and finger tips, which can add unexpected finishes and textures to the painting. 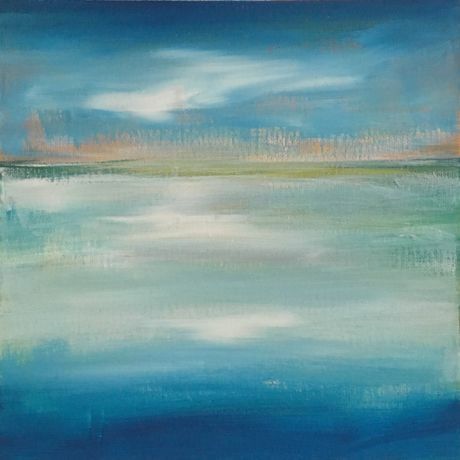 Her work uses a spectrum of colours, often choosing blues which provide her with a sense of calm and emotional depth, something she hopes translates for people that view her paintings.